An artisan, modern, ethical and thoughtful gifting service made simple, personalised and of course kind. Here at Kind Box we believe that wellness is so important both mentally, physically, emotionally and spiritually. Our ethos is to nurture you, the people you care about, animals and the planet by working with brands we love who use recycled, chemical free, palm oil free, vegan and cruelty free products as and when possible. We will continue to evolve, learn and work with new suppliers and affiliates to offer the kind of gifts and retreats we believe can boost your health and happiness. Kind Box was created by Justina Parry, who having worked in media corporations and lifestyle management for over 20 years, is well versed in peoples wants and needs. 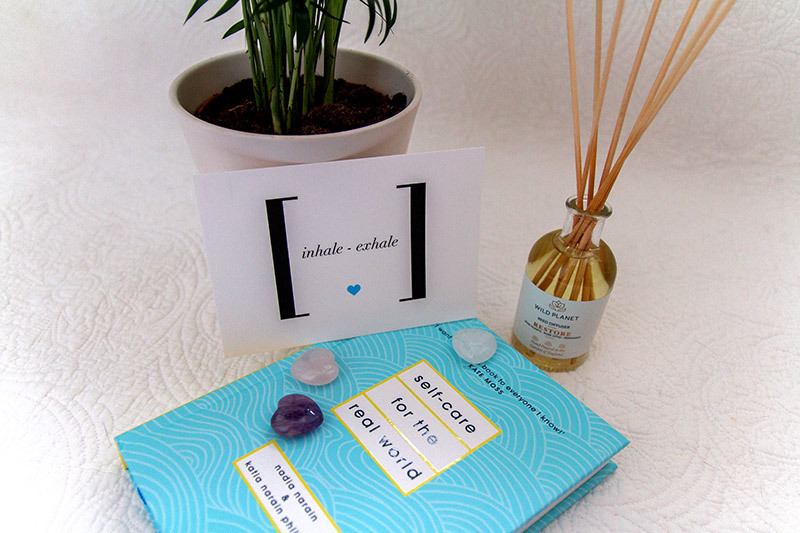 Through surviving her own health issues and family bereavements she noticed a gap in the market for self care, wellbeing, chemical free and ethically kind but also modern gifting. Thus Kind Box was born, along with her handpicked Kind Tribe! A tribe of holistic and wellness practioners offering their expert services plus Kind Retreats, for the ultimate in wellness breaks. We look forward to creating something special for you and yours.